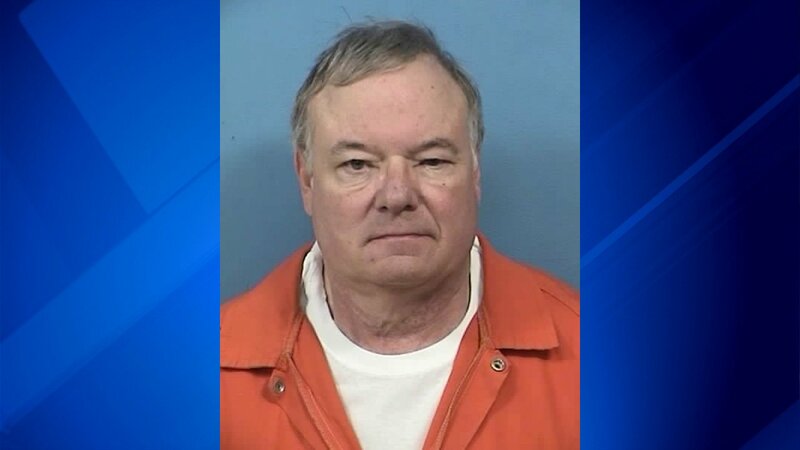 GLEN ELLYN, Ill. -- A former College of DuPage employee has been sentenced to eight years in prison for stealing more than $400,000 from the west suburban college's radio station. John Valenta, 65, was an engineer at WDCB 90.9 FM for about 30 years, working on the college's campus in Glen Ellyn, according to the DuPage County state's attorney's office. In October 2013, an internal audit found "an abnormally large number" of costly invoices for Broadcast Technologies, a company that Valenta owned, the state's attorney's office said. Many of the invoices were for repairs to the station's radio transmitter, which was Valenta's responsibility, and dated back to June 2006, according to the state's attorney's office. "Mr. Valenta's greed finally got the better of him," State's Attorney Robert Berlin said in a statement. "He was no longer satisfied with a good paying job he held for nearly three decades and decided that he would simply steal from not only the College of DuPage but from DuPage County taxpayers to fatten his wallet." Judge Liam Brennan handed down the sentence after Valenta pleaded guilty to a felony count of theft in excess of $1,000 from a school or place of worship, authorities said. Valenta, who will be eligible for parole after he serves half his sentence, was also ordered to make restitution in the amount of $399,000. Source: Sun-Times News Group Wire - Copyright Chicago Sun-Times 2019.